The Milwaukee Bucks have dropped 11 of their last 13 games and with rising star Jabari Parker out indefinitely with his second ACL injury to his left knee, it’s time for the organization to reevaluate this season and the future. 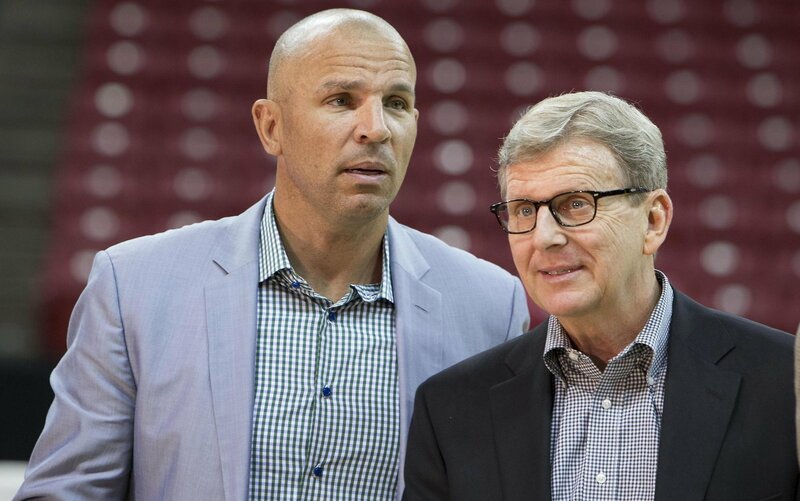 The nearly three-year experiment of Jason Kidd as the head coach needs to end. The Bucks also need to play their young players, allowing them to develop and to prove they are part of the future. This season is over for the Bucks. It’s time for the Bucks to look towards the future and hope they get a high pick in next year’s NBA Draft to potentially select an impact player who can slide next to Giannis Antetokounmpo and lead the franchise to a bright future. What are your thoughts on the future of the Milwaukee Bucks? Leave your comments below.